The Serendipity Scarf and Beanie set is inspired by the little moments in life. Finding a patch of bright flowers amidst a barren path, holding the door open for a stranger passing, cuddling up by a cozy fireplace with a cup of hot cocoa in hand. 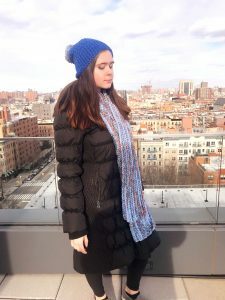 The scarf and beanie duo are made using the softest, coziest Kartopu Punto Prints yarn by Hobium Yarns, which fills these pieces with a unique warmth and peacefulness. 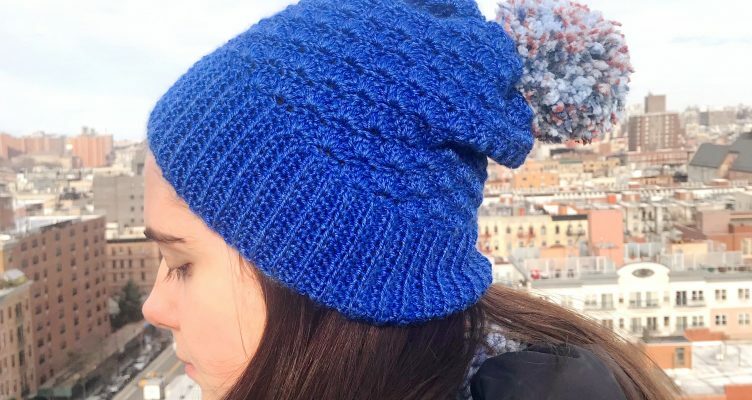 The beanie featuring Hobium Yarn’s Gazzal Silk & Cashmere Knitting Yarn offers a certain touch of elegance to match the scarf’s superior comfort! 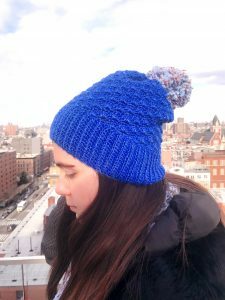 I hope you enjoy the experience of creating your new favorite wintertime accessories! 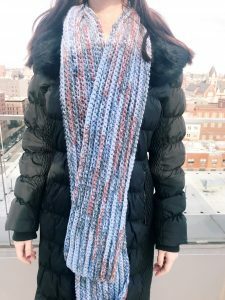 Scarf comes in one size, Beanie can be made as an Adult S/M or Adult L/XL. Pattern features necessary skeins, gauge, and material types.